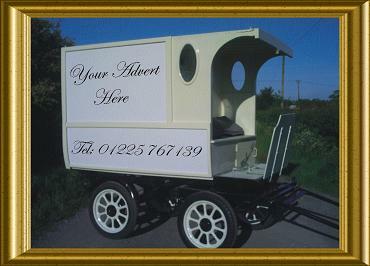 Imagine the impact your advert would have travelling through the towns of Wiltshire, being pulled by a majestic horse. 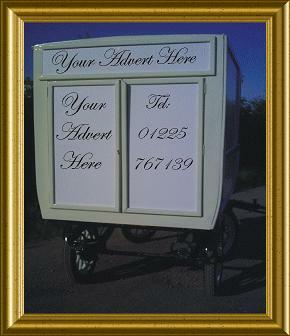 You could advertise daily, weekly or monthly, or even use this for a one off occasion. This will guarantee to turn everyone's heads.